A fateful kiss with a frog leads a young woman into the depths of the Louisiana bayou on a quest to become human again. 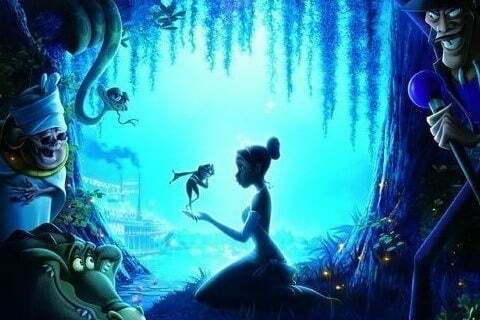 This is the first Disney movie to feature an African-American princess. The film was nominated for over 25 awards. The movie marks Disney's first film to have the voice actors speak and sing their parts.